Top 5 Wednesday is a weekly blog group that comes together to discuss that week's topic. The idea was first curated by the wonderful Lainey at GingerReadLainey and is now run by Samantha over on ThoughtsonTomes. If you wish to participate, either on your Blog or Booktube channel then, please, join the group on Goodreads for all the relevant topics. This week is a good one. REDEMPTION ARCS. My biggest weakness and funnily enough, a very male-centered trope! It was a lot harder to compile this list than I had initially thought, but here we go. Of course, Jaime Lannister was going to be on this list. 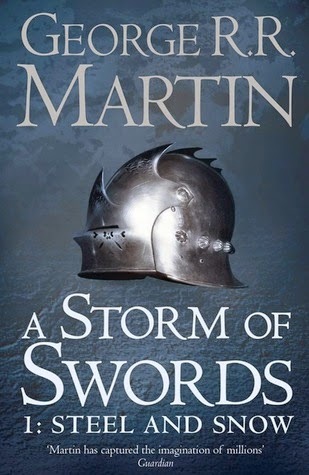 At this point, the only reason I'm still waiting on Winds of Winter is for Jaime's character arc, that has been nothing but disappointing on the TV show (his final scenes in S7? I've been waiting five years for and spent them screaming at his stupidity and regression of character). The only woman on this list and the only one that came to mind. Unlike Spike's redemption arc, Faith's is a little less messy and overall my preferred of the two. 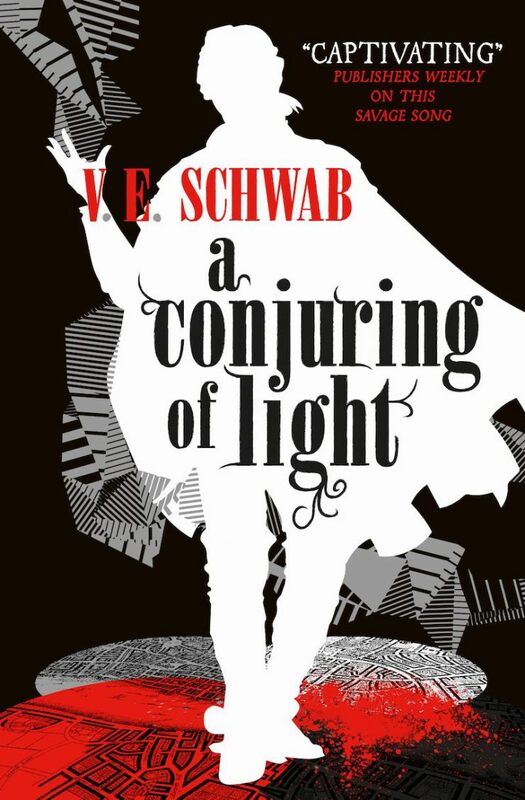 doesn't really play a part until the second half of A Gathering of Shadows but is at the core of A Conjuring of Light. Out of everything that happened, it was Holland's scenes and point of view that just left me on the floor in a sobbing mess. 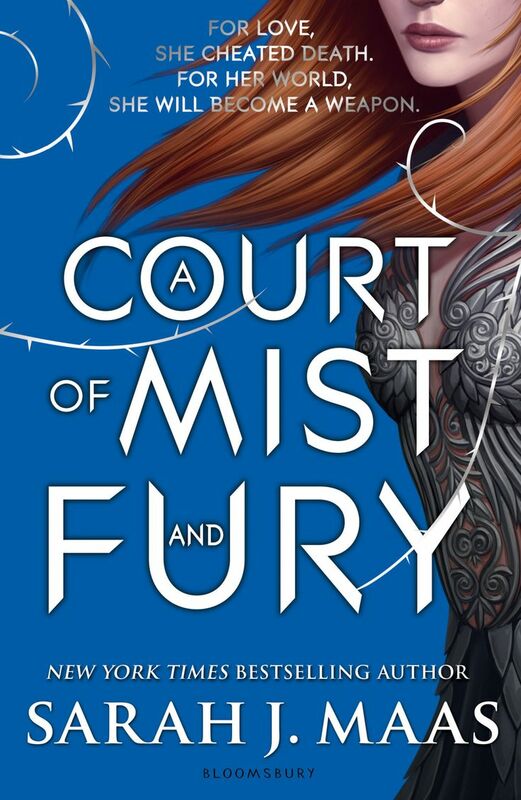 Rhysand's redemption arc was something that I predicted before I even got to meet him on the pages of A Court of Thorns of Roses, let alone in A Court of Mist and Fury. That being said, that didn't hinder my enjoyment. Can you consider Will's arc, as a redemption arc? I like to think so. At the start of the series, he's not exactly a villain but he is hell-bent on being a bit of a knob. 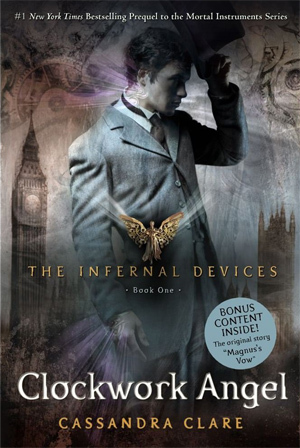 It's not until the later books that we get inside Will's head, and as secret unfold we begin to understand and accept his behavior. Jaime!!! He really turned out to be fan-favorite in the end haha!